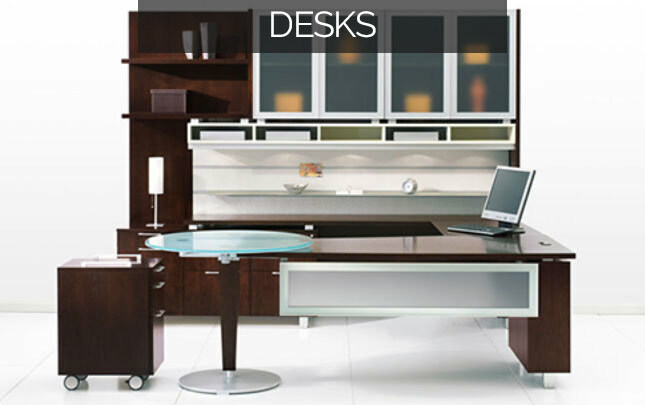 Office Furniture Solutions is an authorized dealer for a wide variety of quality office furniture manufacturers. 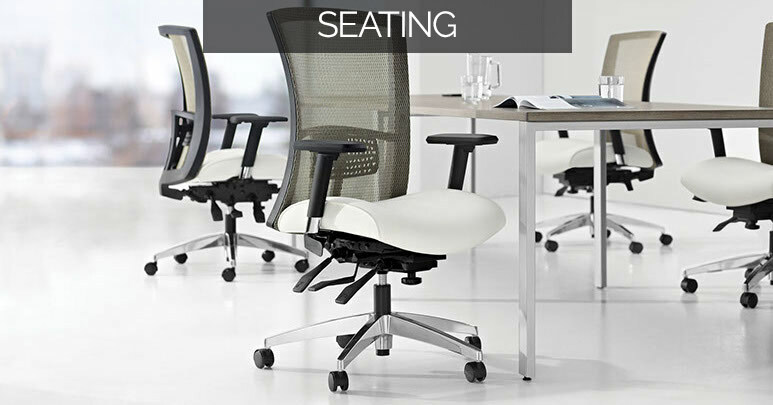 Each manufacturer offers a unique selection of styles options and finishes. 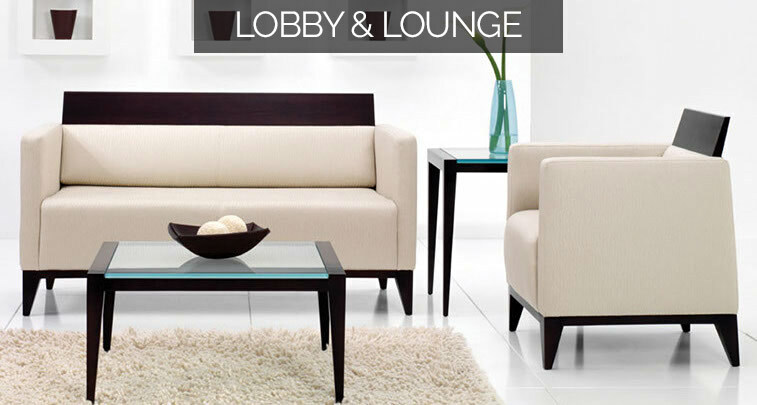 We are a full service furniture dealer located in Gulfport, Mississippi. 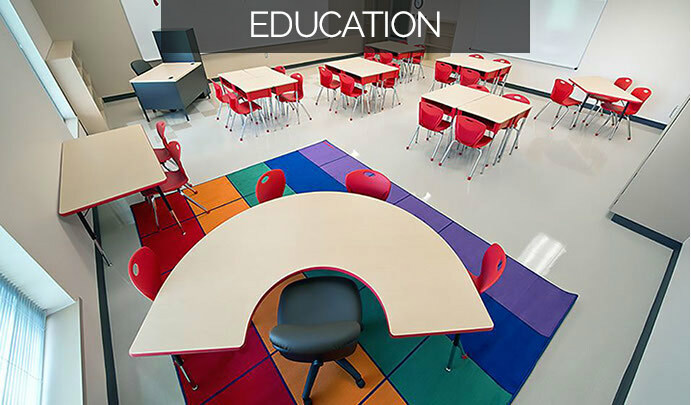 With Office Furniture Solutions, your projects are completed from blueprints to a functioning office. 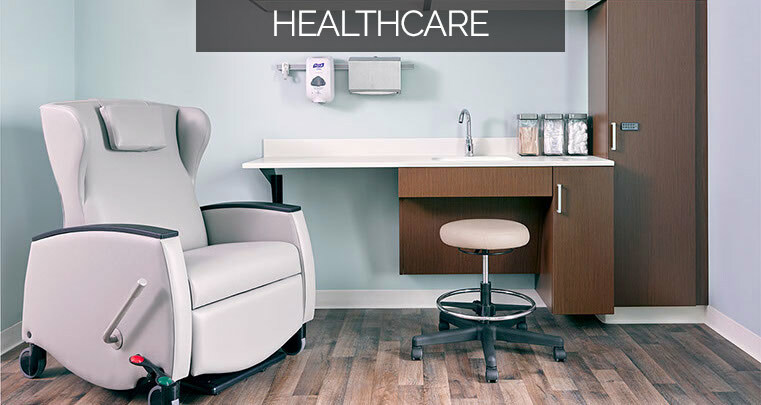 We accommodate many different business types, from Healthcare to Educational settings and everything in between. Space planning and 2D/3D drawings included with all projects. Interior designer on staff, free of charge. 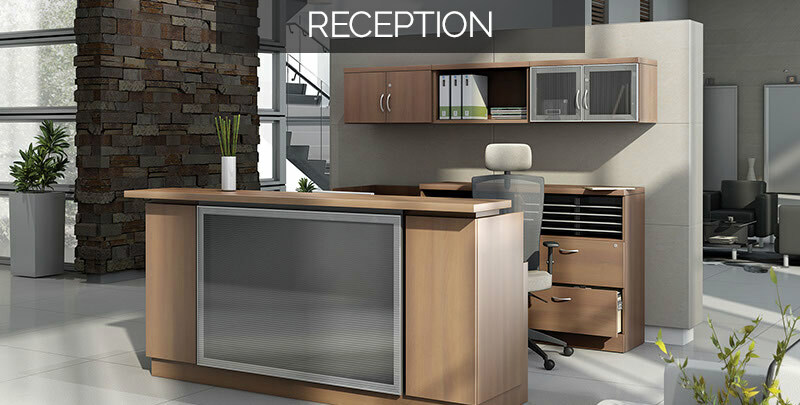 Whether traditional, contemporary or transitional, we have the furniture that can complement any office and design. © 2018. 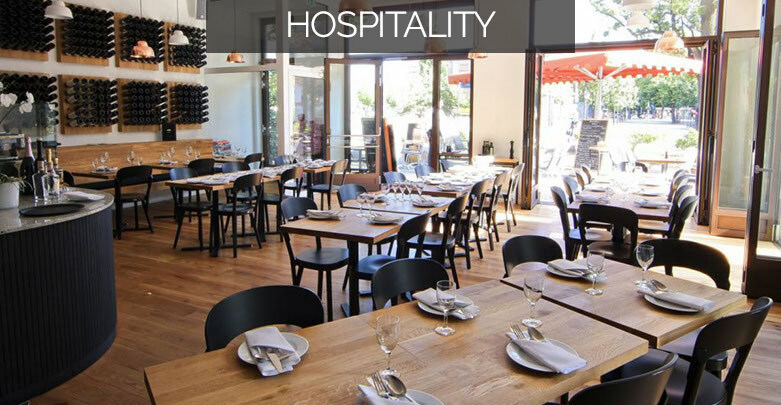 Site designed and maintained by Odom Creative.